Wow! 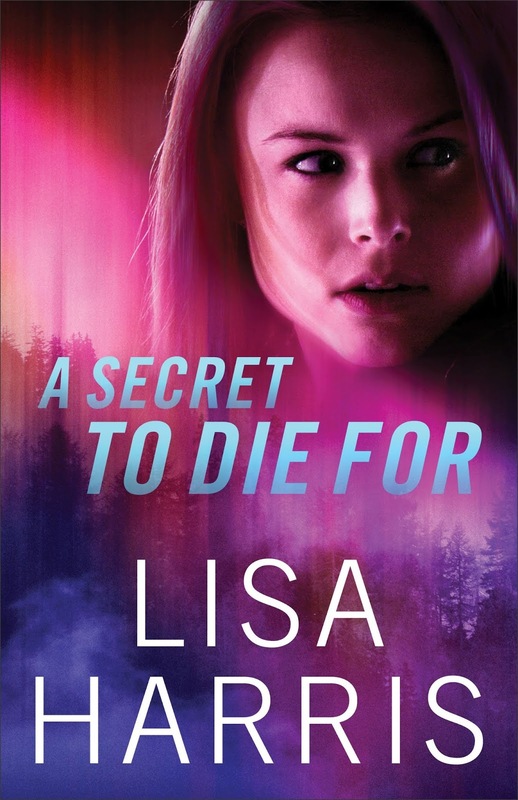 A Secret to Die For is yet another wild ride from Lisa Harris. As soon as I saw that this book features a character dealing with PTSD, I knew I wanted to read it. Detective Nate Quinn is still dealing with the psychological aftereffects of a bombing that killed 18 people, including his partner. From the first chapter, I loved reading Nate's story and his struggles with faith following such a traumatic event. Harris did a great job depicting this subject in a way that was heart-wrenchingly realistic. I also loved Grace's character and her story arc as she learned to love and trust again after much loss. Both of the main characters were incredibly realistic and easy to connect with. The plot. Whoa! Like I said, a wild ride! This book starts out with a bang, and the craziness is almost nonstop. The mystery was intriguing, and I was kept guessing as to the identity of the true villain. While the subject matter (a cyberterrorist attack on the US power grid) seemed slightly far-fetched/futuristic, it was still interesting nonetheless. And the technical aspect, while not overly detailed, was particularly interesting to me. One thing that I love about each of Harris's books is the strong, realistic Christian themes presented throughout. While that subject tends to get lost in a lot of Christian romantic suspense books, Harris always does a fabulous job of incorporating it very naturally into the story, and I often find my own faith and beliefs strengthened by it. The main reason I docked a star off my rating is that the ending felt very sudden and slightly anticlimactic. After the adrenaline-laced first three-quarters of the book, it just felt a little lackluster. A little more time to wrap things up would have been nice. 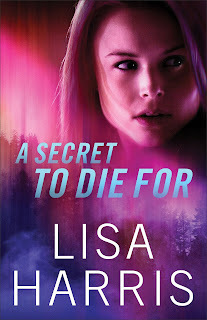 But overall, I greatly enjoyed this new release from Lisa Harris and recommend it to lovers of good, clean romantic suspense. Get your copy of A Secret to Die For on Amazon. Sarah Grace is a voracious reader, and if it weren’t for this crazy thing called “Life”, she’d be tempted to spend all her days in front of a woodstove, book in one hand, coffee mug in the other. A lover of learning, she finds enjoyment in many things and has more hobbies than she knows what to do with. 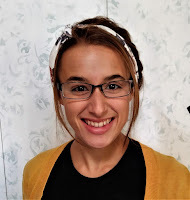 When not reading, spending time with her ever-growing family, or buried in a textbook, she can be found painting, playing the piano, producing music and audio dramas, web designing, fangirling with her sisters and friends, or discussing technology with her brothers. Sarah Grace inhabits the State of Great Lakes and wouldn’t want to live anywhere else.